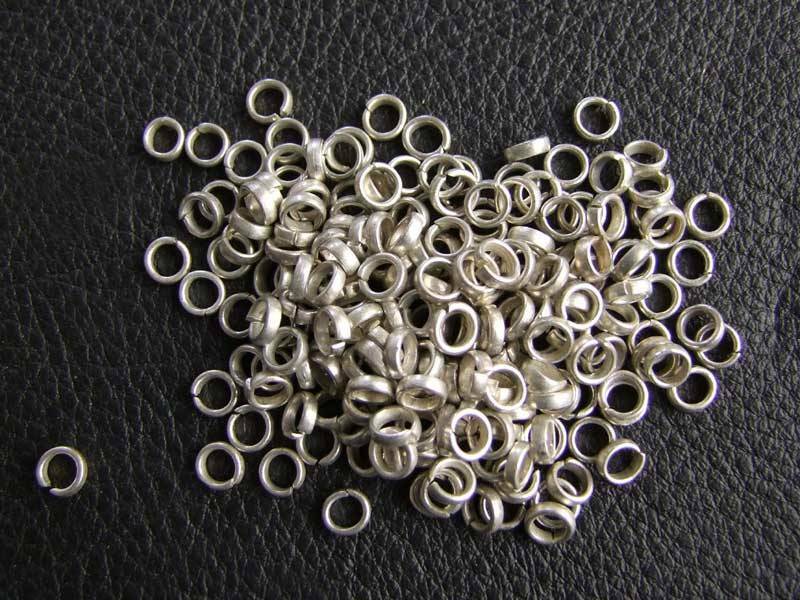 These Gillet Rings are used in making necklaces, belts etc. The price is for 25g of them. 25g are app. 150 pc.